Rated 19 points - posted 9 years ago by smallbrowngirl in category Health. Orbit Mist, a newer line of the Orbit gums, has micro bursts that help moisten your mouth while you chew. This moisture helps combat dry mouth, which can give you bad breath. 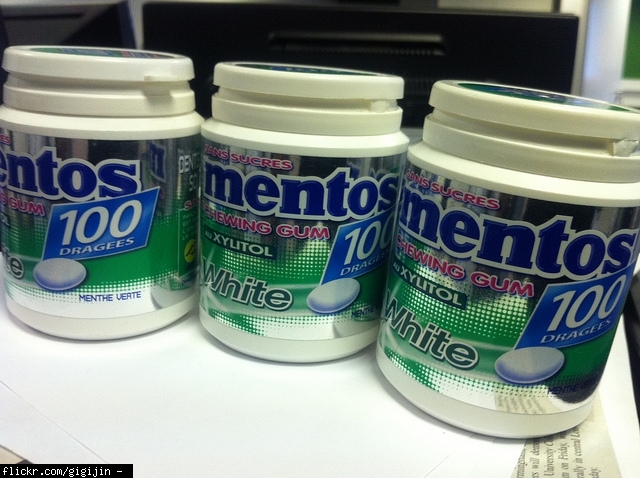 The peppermint flavor is especially effective at fighting bad breath. Big Red is not a sugarless gum and has aspartame in it. Cinnamon-flavored gum with Xylitol is the best. Eclipse gum is very strong, especially when you first bite into it. This blast of flavor easily overpowers bad tastes in your mouth that can leave lingering bad breath. 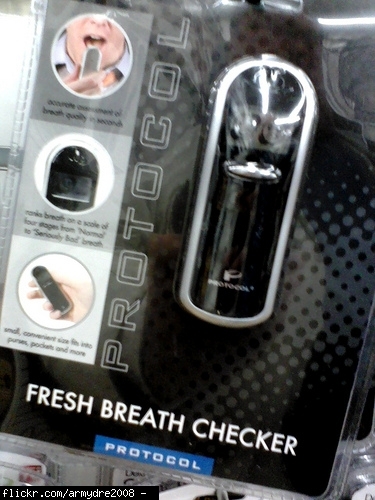 Its soo good and it really doest take the bad breath right away. 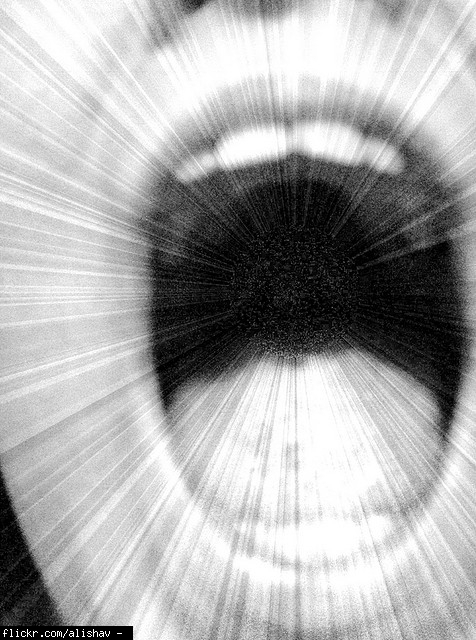 Ice Breakers give your mouth a cool burst of flavor that freshens your mouth and gets you ready for close encounters. Great tasting and great longlasting breath. I tried it out with my friends!!! One of the classic flavors, Extra Peppermint is very refreshing and gives your mouth a nice, clean feeling, especially after eating. The flavor lasts awhile, which is helpful if you're unable to brush your teeth for a few hours. Extra really does last an extra long time, keeping your mouth moist. Dry mouth is one of the leading causes of bad breath, so any gum that can keep your mouth moist will definitely help in the battle against bad breath. The Spearmint flavor is also nice and refreshing. 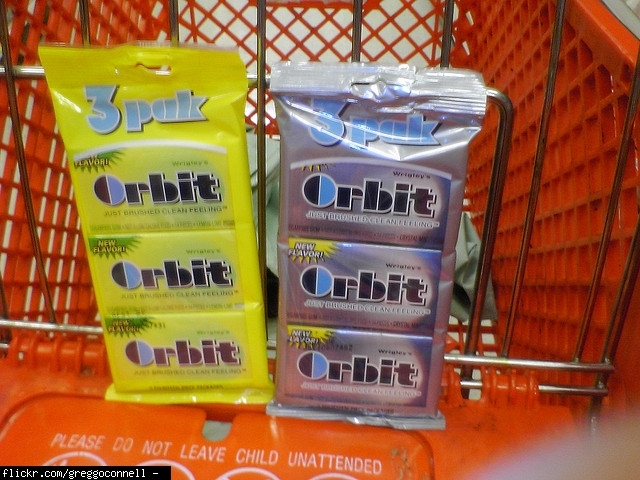 Use arrows to rank one item in Best Gum For Fighting Bad Breath vs another.